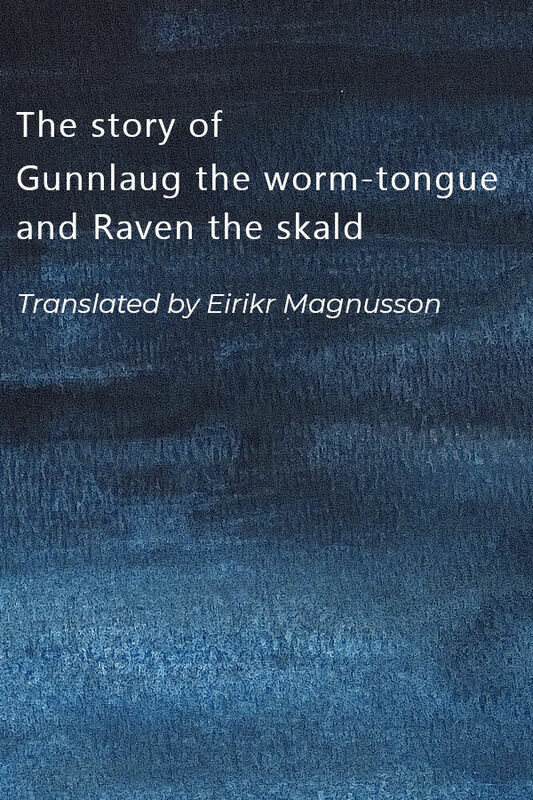 Gunnlaugs saga ormstungu or the Saga of Gunnlaugr Serpent-Tongue is one of the Icelanders’ sagas. Composed at the end of the 13th century, it is preserved complete in a slightly younger manuscript. It contains 25 verses of skaldic poetry attributed to the main characters.